Aslan Capital Management is led by three seasoned professionals whose values of Stewardship, Integrity and Relationships shape our overall investment strategy. This is accomplished through well-defined capital allocation strategies and a disciplined approach during risk assessment. The Aslan executive team members are directly responsible for oversight of all Aslan clients. Mr. Schafer is Founder and President of Aslan Capital Management. Mr. Schafer’s efforts focus on sourcing capital, structuring transactions and developing business strategies. Under Mr. Schafer’s direction, Aslan has participated in transactions in excess of $2.5 Billion. Mr. Schafer has over thirty years of management experience within the real estate industry. 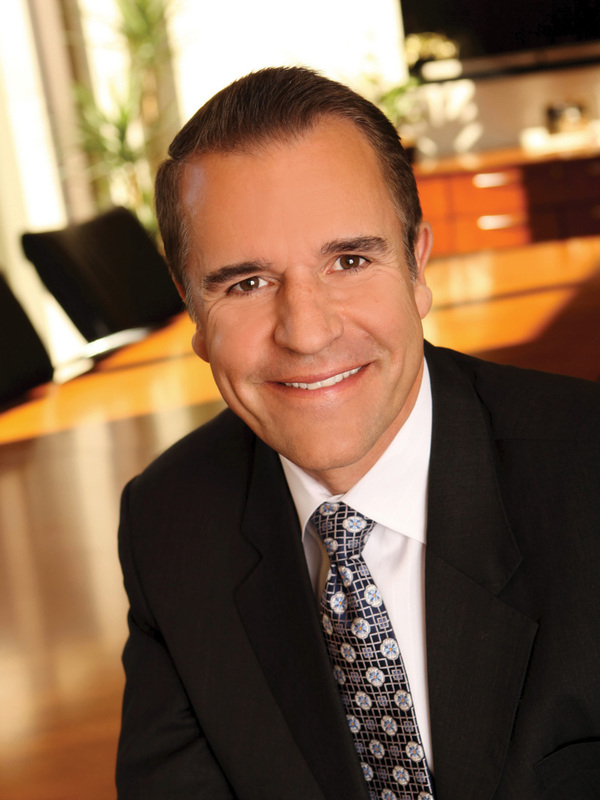 During his career he has managed and/or transacted over $3.5 Billion in real estate assets. Prior to founding Aslan, Mr. Schafer co-founded and served as the President of Lyon Capital Ventures, a multi-family investment and development company based in Southern California. Mr. Schafer graduated with a Bachelor of Science degree in Business Administration from Miami University and earned a Masters of Business Administration from the Harvard Business School. He enjoys fitness, golf and Cincinnati Bengals football. He has been married to his wife Barb for 32 years and has three adult daughters. Mr. Rakow is the Chief Operating Officer at Aslan Capital Management and a founding Partner in the firm. Mr. Rakow’s efforts focus primarily on sourcing capital, asset acquisition and divestitures, as well as corporate operations. Since joining the firm, Aslan has participated in transactions in excess of $2.5 Billion. 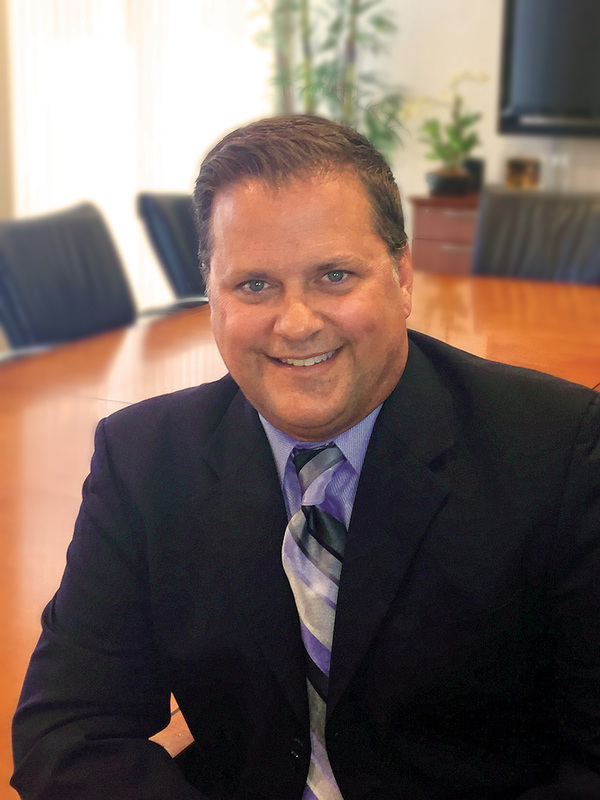 Mr. Rakow has thirty years of experience within the real estate, investment banking and medical device industries. He began his career at Bristol Myers-Squibb Co, where he held senior level sales and marketing positions in the medical device divisions. Thereafter, Mr. Rakow transitioned into Investment Banking where his responsibilities included extensive interaction with Wall Street investment firms, venture capital and small capitalization companies. He has participated in numerous Private Placement, IPO and Secondary Offerings. Mr. Rakow graduated with a Bachelor of Business Administration degree from the University of Wisconsin – Milwaukee and earned a Master of Business Administration degree from Marquette University. He enjoys fitness, road biking, boating and supporting USC & Green Bay Packers football. He has been married to his wife Peggy for 27 years and has two adult daughters. Mr. Rakow is also fluent in German. Mr. Hayner is a Partner with Aslan Capital Management, bringing legal and banking expertise to the firm. Mr. Hayner’s efforts focus primarily on sourcing international capital and working with foreign intermediaries, family offices and international lending institutions. Formerly, Mr. Hayner ran the International Practice Group for a large multi-national law firm with over 450 associates and during that time worked closely with several successful EB5 regional centers and direct investors. Mr. Hayner has extensive international experience which includes working with numerous banks and law firms throughout Asia. As a result, Mr. Hayner has successfully facilitated well over $100 million of foreign direct investment into the United States from China. 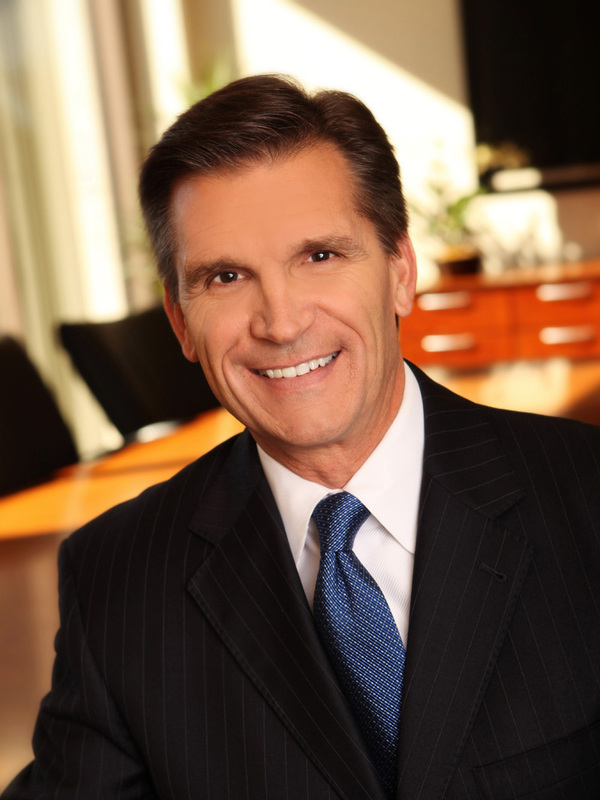 Earlier in his career Mr. Hayner was Senior Vice President at Bank of America Private Bank, headquartered in Charlotte, North Carolina, where he led a team of over 70 elite wealth strategists. Mr. Hayner earned his undergraduate degree from California State Fullerton and earned a Juris Doctorate (Law) degree from Western State University with an emphasis in international business and finance. He is a Six Sigma Black Belt, has finished 9 full marathons (and counting) and loves to stay active. He has been married to his wife Mariel for 13 years and has twin sons.